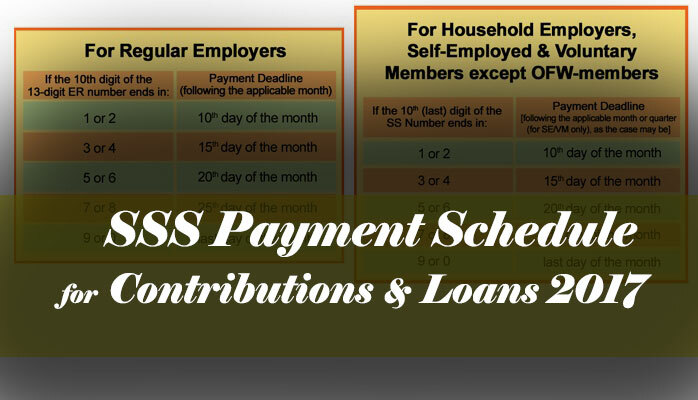 Once every year, retired pensioners of the Social Security System (SSS) used to report to banks or branch offices for their Annual Confirmation of Pensioners Program (ACOP) to ensure continuous payment of their pension. However, in a statement by SSS President and CEO Emmanuel Dooc, an estimated 1.32 million retiree pensioners will no longer be required to do so because as of September, the ACOP compliance requirement has been removed for those retired pensioners based in the Philippines. 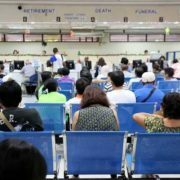 “In fulfillment of our duty to bring better quality services to our dear pensioners, we are glad to announce that retiree pensioners who are residing here in the Philippines are no longer required to go to any SSS branch on their birth month for the ACOP starting October 30 this year,” Dooc said. Instead, the SSS is conducting verification procedures to confirm if the pensioners is still surviving and entitled to SSS benefits. In 2012, SSS implemented ACOP to monitor the rightful recipients receiving their monthly benefits. Meanwhile, retirees residing abroad, total disability pensioners, survivor pensioners, dependent children and their guardians are still required to comply with ACOP for the continuity of their monthly benefit. Here are the guidelines in complying with the Annual Confirmation of Pensioners. According to SSS Circular 2017-012, the schedule of compliance for retiree pensioners abroad and total disability pensioners is on the month of their birth. Survivor pensioners, minor or incapacitated dependent pensioners with their guardian should report on the birth month of the deceased member. Are you a pensioner residing abroad? You can make your compliance via Skype. Details here. It is allowed for a pensioner to comply six months before the schedule and shall be considered as early compliance provided that he/she complied with ACOP on the previous year. Dooc clarified that ACOP compliance for retiree pensioners based in the Philippines who are 85 years old and above, and survivor pensioners who cannot report personally due to sickness, illness or injury would still be checked through a mandatory home visit by SSS employees. For total disability pensioners who are incapacitated, Medical Fieldwork Service or home visit by SSS doctors can be conducted for ACOP. For those pensioners who are still required to comply with ACOP, SSS reminded that non-compliance will result in the automatic suspension of their pension on the month after the birth month of the pensioner or SSS member. “Resumption of pension shall be within two months from the date of the compliance of the pensioner. All recalled pensions from the pensioner’s depository bank, if any, and all accrued pensioner shall be remitted to the pensioner’s depository bank for crediting to the pensioner’s account,” SSS said.